Icelandic entrepreneurs Benedikt Skulason and Gudberg Bjornsson decided to do something about it, and together created the Lauf leaf-style fork. It has no moving parts, requires no maintenance, and weighs just 980 grams – a typical suspension fork weighs more in the neighborhood of 1,400 to 1,900. 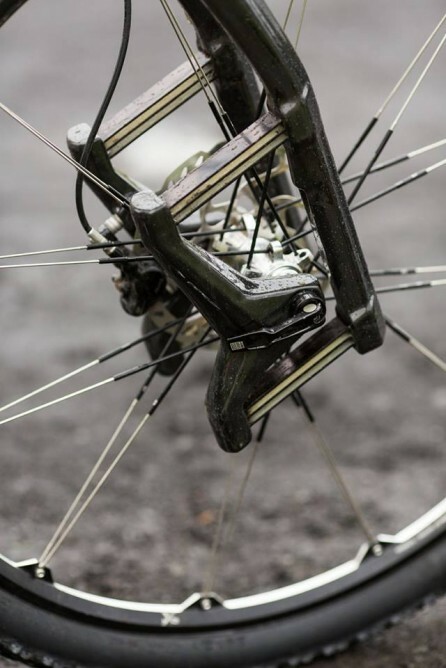 It is those springstacks that absorb the bumps, allowing the front wheel to move up and down independent of the fork legs. 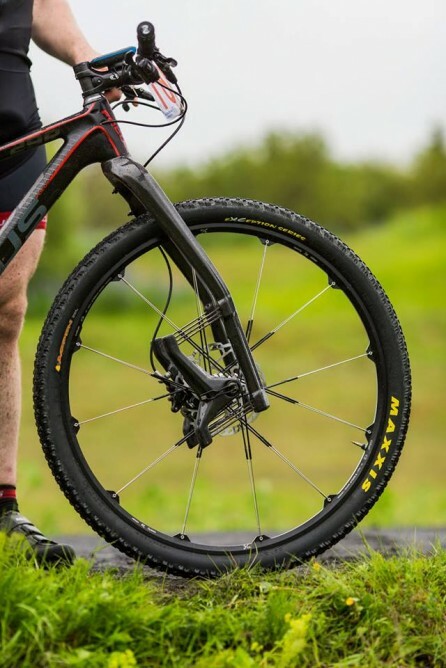 The current version of the Lauf fork features just 60 mm of travel, so it may not be enough for non-cross-country riders – conventional trail-riding forks typically start around at least 110 mm. It also can’t be adjusted for the weight or riding style of individual riders. Instead, buyers choose from three different models, each one pre-tuned to a different stiffness. Finally, riders of bikes with 26-inch or 650B wheels are out of luck – the Lauf is made only for 29ers. In fact, at this point, it isn’t even available to consumers or retailers. 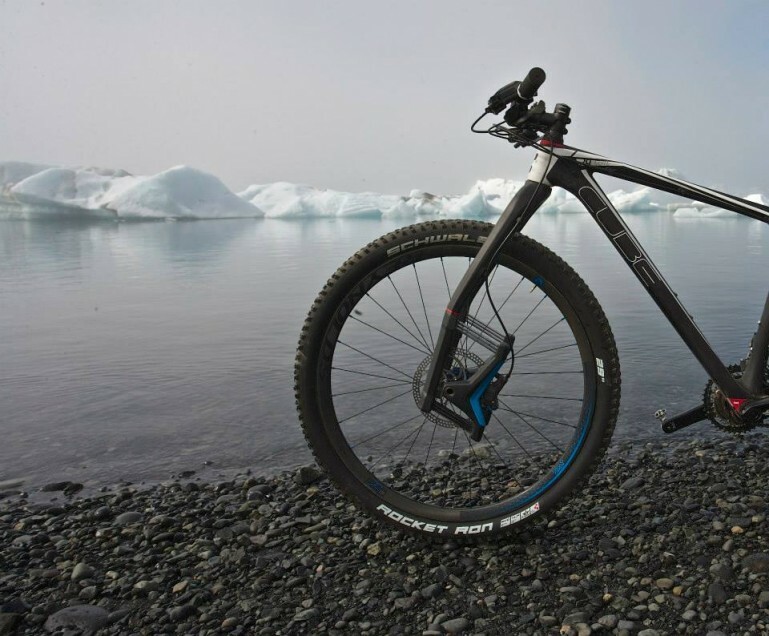 Skulason and Bjornsson do hope to have it available as an option on certain makes and models of bikes by next year, however. It can be seen getting put through its paces in the video below.